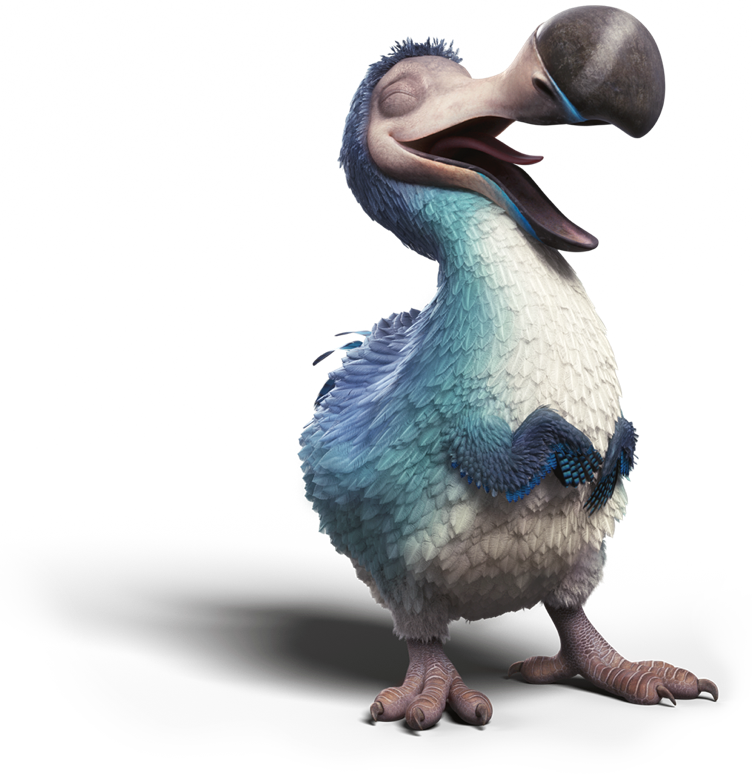 Watch the latest movies before your neighbours, keep the kids entertained and learn more about our incredible world with Fetch. All of your favourite entertainment in one place. Pause, rewind, record & catch-up on TV. Watch your favourite shows when it suits you. Fetch plans come with one free channel pack. Add more from $6/mth or get them all in the Ultimate Pack for $20/mth. Good things come in small packages! The Fetch Mini box lets you watch, pause and rewind Free-to-Air TV, plus easily watch Catch-Up TV, movies on demand, buy the latest TV shows and any of your subscription services. 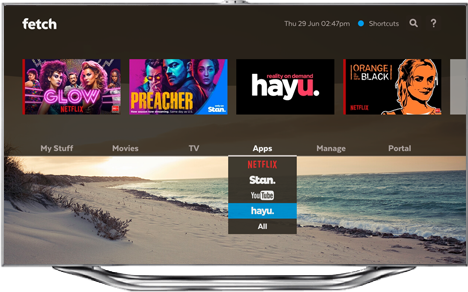 Fetch gives you access on your TV to the apps and streaming subscriptions you love, like Netflix, Stan, hayu and YouTube. Get ready to binge like there's no tomorrow. You don't have to be on your couch to watch Fetch - you can do it anytime you please with the Fetch Mobile App. You can watch live channels, download to go and if you have a Fetch Mighty, you can use your Fetch box to record your favourite shows right from your phone. You'll get one free channel pack with Fetch Mini & Mighty. Want more? Choose extras for $6/mth a channel pack, or $20/mth for the lot! H&C TV is an international oriented sports and active lifestyle channel for people interested in horses, equestrian sports, and country living. Enjoy positive, uplifting content based on Christian values with this pack that includes the Australian Christian Channel and Hillsong Channel. Add it to your existing subscription for no additional charge.